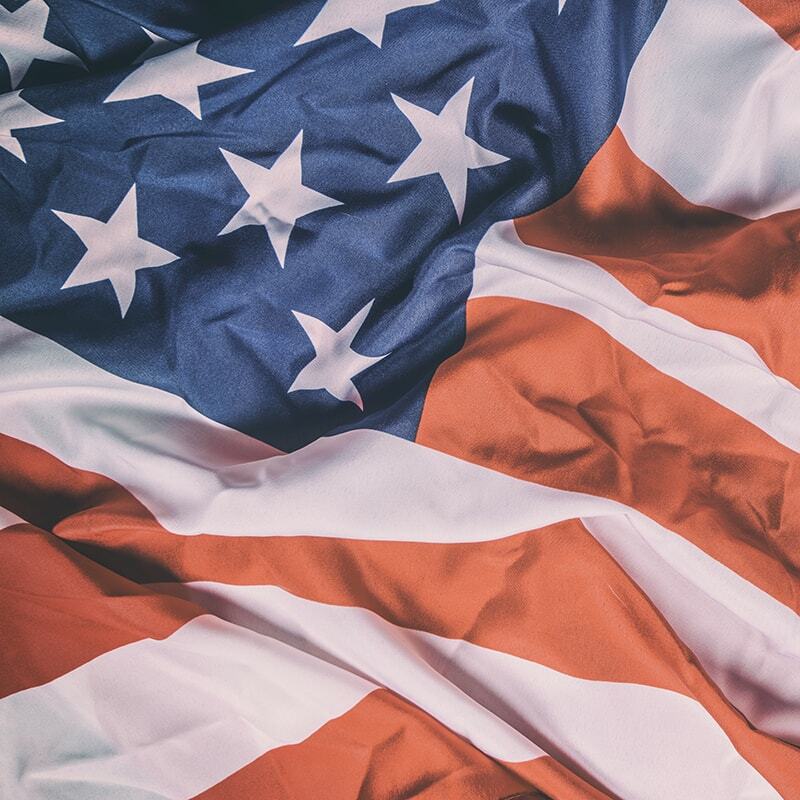 Get up to $26,632 - U.S. military veterans and surviving spouses may be eligible to receive supplemental income through pension benefit programs. See if you qualify by filling out our form below. As a United States Veteran, you’ve earned certain Benefits and Pensions to help sustain you as you age or to provide the care you need when you’re injured. The problem is cutting through the red tape of the Application Process. We have been a VA Approved Home Care Provider since 1991 and are dedicated to helping the men and women who put their lives on the line to serve our country. Call now for the Step-by-Step Assistance you need to receive the home care services you deserve. To see if you quality for the Veterans Aide & Attendance Benefit, please fill out the form below. If applicant is a SURVIVING SPOUSE: Was the applicant divorced from veteran at time of veterans death? If the answer to the question above is "Yes" the applicant WILL NOT qualify for the "Aid and Attendance" pension. Is the applicant currently receiving a VA pension or VA compensation? Did the veteran serve at least 90 consecutive days of active duty, with at least one day during any of the following wartime periods? Were you married to the veteran at the time of death? Did you remain unmarried after the Veteran's death? Can someone charge to help fill out the form? The Veterans Administration requires the veteran or surviving spouse to fill out and submit the application but does allow help from an organization or veteran advocate. Federal code and VA regulations prohibit any fee to be charged by an agent or attorney to fill out an application prior to denial of an appeal. I have power of attorney; can I fill out and submit the application on the veteran’s behalf? A claim cannot be filed with a general or durable power of attorney. Only a VA power of attorney, with the proper documentation, is acceptable. The veteran must sign a document specifically authorizing a power of attorney for someone to submit an initial claim for him / her. If you have a state authorized durable power of attorney and submit a claim on behalf of a parent, the claim will be rejected by VA. Original copy of the discharge from service – typically DD 214 or form WD – is required. Veteran will not qualify if they have a dishonorable discharge. How long does the application approval take? It can take between 3-6 months for your application to be processed. Having all required documents and forms filled out correctly is essential to receiving approval quickly. The day original application is submitted to the VA generally counts as the effective date. No matter if it takes three months or six months for the approval process, the effective date is when the VA received the original application. Upon approval, payments usually start on the first day of the month following the month of the effective date. Retroactive payments will be paid for the duration of the application process. For example, if it took six months to get approval, at least five months of benefit will be paid retroactively. Will the VA mail me a check? No, VA requires automatic deposit of pension and benefits awards in a checking or savings account. Will the Pension benefit pay a non-licensed homecare provider? If approved, VA increases your benefits to help with the cost of in home care. You must pay the homecare provider from your increased pension benefits. Will the Pension benefit pay a member of the family to provide care at home? VA does not pay any care provider directly but does count expenses paid to a family member for care as unreimbursed medical expenses to qualify for the benefit.